Is the Apple ‘iWatch’ legal to use when driving? Drivers face a lot of potential distractions from today’s technology, and Apple’s new watch – dubbed the ‘iWatch’ – will be the latest to join the list when it goes on sale in the UK in spring. But drivers who count themselves as fans of the Apple brand shouldn’t get too excited just yet – Apple’s Watch will be illegal to use when driving. 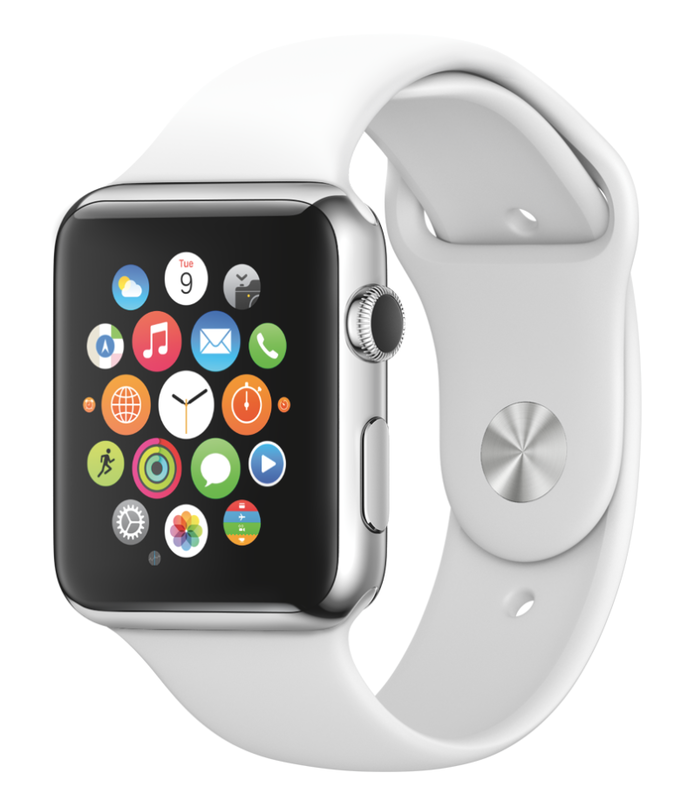 The Department for Transport (DfT) has confirmed that the Apple Watch, and any similar devices – often referred to as wearable technology – are illegal to use when driving or riding a motorcycle. As with a mobile phone, smart phone or tablet, drivers caught using an Apple Watch can be issued with a fixed penalty notice, which means three points added to their licence and a £100 fine. However, in more serious cases drivers can be called to court, where they can be disqualified from driving and hit with a £1000 fine, or £2500 in the case of goods vehicles or buses. 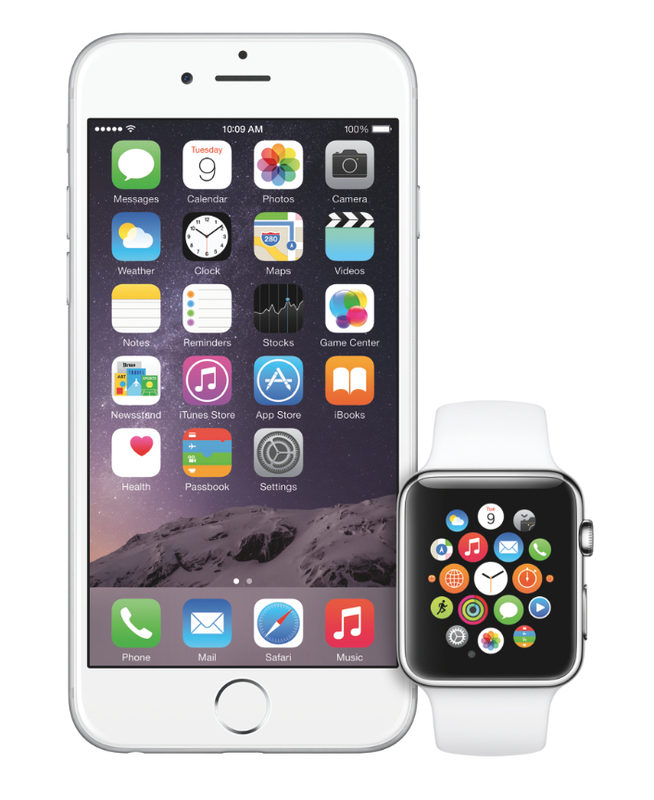 The Apple Watch is wirelessly linked to the owner’s smartphone where possible. This in turn supplies the phone and web data connection to the Watch. It gives users the option to make phone calls, use maps, browse the web, read and send text messages, check for social media updates and much more besides. But none of this is legal for drivers to do, unless they have parked their car. In fact, the law extends to even those who are supervising learner drivers. However, if the device can allow for hands-free calls, such as when using Apple’s Siri voice command system or using a car’s compatible systems, it is legal – if inadvisable – to be used. The law adds that sat nav systems, PCs, multimedia devices (tablets) and even the latest generation of vehicle driver aids – such as lane departure warning or active cruise control – should now allow drivers to become distracted. “You must exercise proper control of your vehicle at all times,” says the DfT. Ultimately, the police have the power to stop anybody they feel is driving without due care and attention. So, if you’re a lover of technology, don’t let it result in a lapse in concentration; the implications could be a lot more serious than a missed turning.